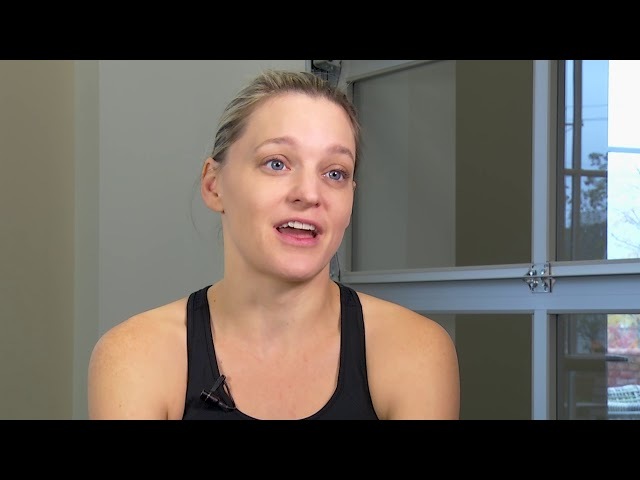 Andrea found the Ohio State Health and Fitness Center soon after moving to the community. With a weight lifting background, she was looking for a place to improve her cardio. She loves the fitness center for its easy access and dependable child care and the number of amenities provided. She particularly enjoys the variety of fitness classes offered, and the pool. Since joining the fitness center, Andrea has completed three half marathons with the help of the fitness staff. Dale knew that this was the right place for him and his family as soon as he toured of the facility. He was impressed with the friendly staff, equipment and all of the amenities that are included with the membership. 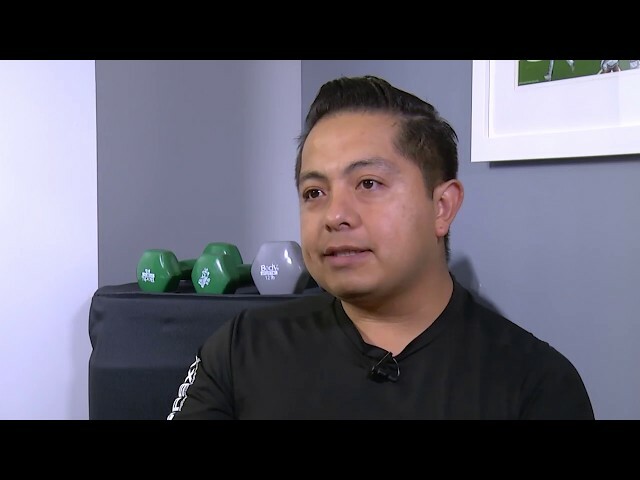 Since joining the fitness center, he has lost more than 20 pounds and looks forward to working out and meeting his fitness goals. Donna is a corporate member who found health and fitness to maintain her independence in the future. Since joining the Ohio State Health and Fitness Center, she has lost more than 20 pounds. She enjoys the friendly and helpful staff, along with the variety of options the fitness center has to offer that keep her engaged and motivated. Julie is a fitness specialist and personal trainer at the Ohio State Health and Fitness Center. Her goal is to help members reach their fitness goals and answer any questions they have along the way. The fitness center has something to offer for everyone, from group exercise classes to one-on-one personal training. even more to sustain a healthy lifestyle. Larry joined the Ohio State Health and Fitness Center after deciding that other gyms that weren’t right for him. 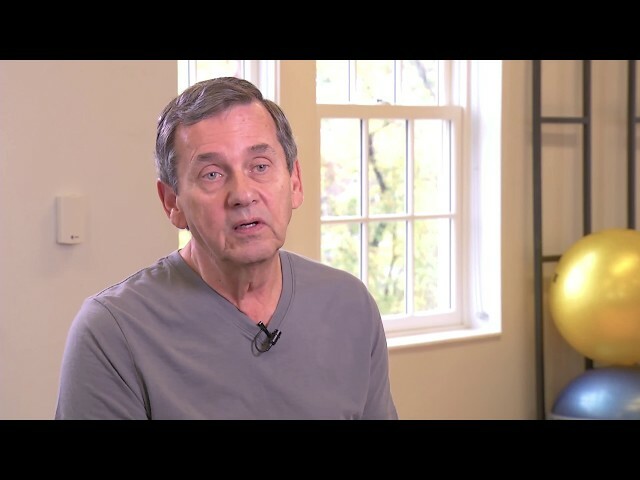 After undergoing major back surgery and heart surgery, he needed a fitness center that offered the expertise he was needing. Since joining, Larry has found himself doing things he never thought he’d be able to do again, including walking and going up stairs on his own. With his new healthy lifestyle, Larry has reduced his medications and is in the best shape of his life.